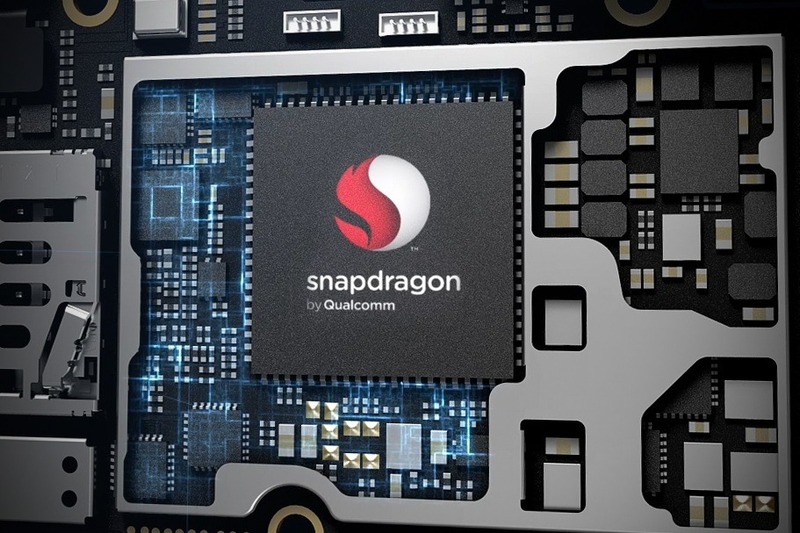 There is no denying the fact that the Snapdragon 660 is right now the most powerful and power efficient ‘mid-range’ chipset, but it is sad to see not too many phones with this chip. There are a couple of Oppo and Vivo phones with this chipset, and that’s it. 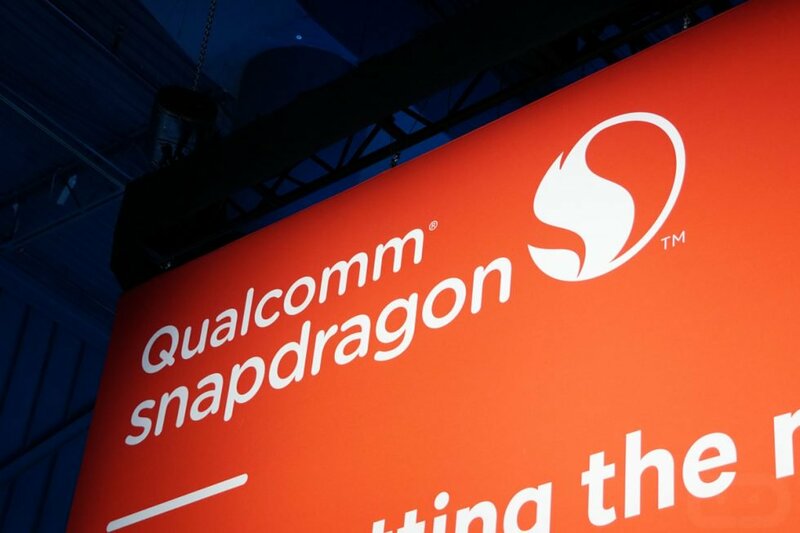 We are yet to see phones powered by Snapdragon 660 in the global market but looks like Qualcomm is all set to announce the successor of the 660, the Snapdragon 670. Roland Quandt, a well-known tipster, has revealed some of the major highlights of this upcoming processor. The Snapdragon 670 processor is expected to be announced at the Mobile World Congress 2018, and one of the key highlights of this chip is going to be the 10nm manufacturing process. It is worth mentioning that the flagship Snapdragon 845 processor is also based on the 10nm manufacturing process. The chipset is coming with a ‘Big LITTLE’ architecture so, there will be six low-end cores along with two high-end cores. The low-end cores will use the Kryo 300 Silver (an adapted variant of the Cortex-A55) while high-end cores are going to use the Kryo 300 Gold (modified Cortex A75). Talking about the clock speed, the 2.6GHz Snapdragon 670 chipset will include the six low-end cores clocked at 1.7GHz while the high-end ones at 2.6GHz. This arrangement of low-end and high-end cores will ensure that for the maximum time, the low-end cores are going to be used as the high-end cores will be required for some extreme gaming and other similar tasks that require more power. As for the GPU, there will be the Adreno 615 GPU clocked at 430 or 650MHz, It is also going to feature a turbo function so when needed, the GPU can go up to 700MHz. As for the support, this chipset is expected to handle WQHD display and a dual camera setup with up to 13+23MP sensors. Again, there are chances that it will be able to handle higher configurations too! Another good thing about this chipset is going to be the X2x modem that will ensure around 1 Gigabit per second download speeds. Well, as mentioned in the beginning, the chipset could be announced at the MWC 2018, but there are no official words from Qualcomm on the launch yet.